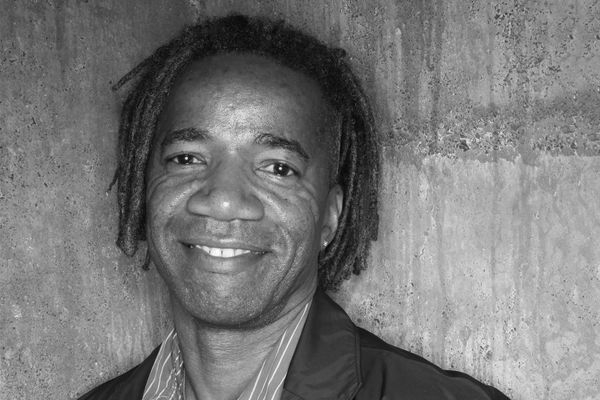 Walter Hood, creative director and founder of Oakland-based practice, Hood Design Studio (USA). 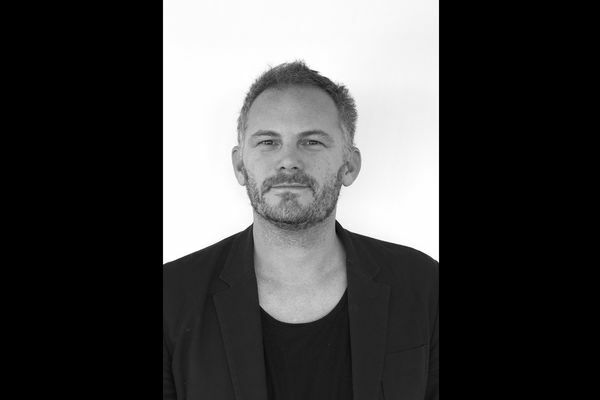 Walter Hood will be joining the line-up of speakers at the 2019 Landscape Australia Conference. The conference, that will explore the agency of landscape in responding to contemporary conditions, will be held at the Clemenger Auditorium at the NGV International on Saturday 11 May. 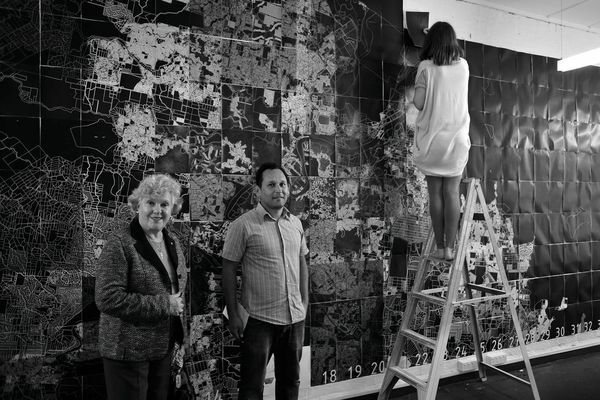 Hood will join a diverse program that includes Singaporean landscape architect Helen Smith-Yeo (STX Landscape Architects), Thai artist and landscape architect, Sanitas Pradittasnee (Sanitas Studio), manager of Campus Design Quality and Planning at Monash University, Jocelyn Chiew (Monash University), Canberra-based landscape architect Anna Chauvel (Place Laboratory) and Melbourne-based practitioner Cassandra Chilton (Rush Wright Associates). Since founding his practice, Hood Design Studio, in Oakland in 1992, Hood has led the design of projects spanning public art, landscape architecture and urban design. 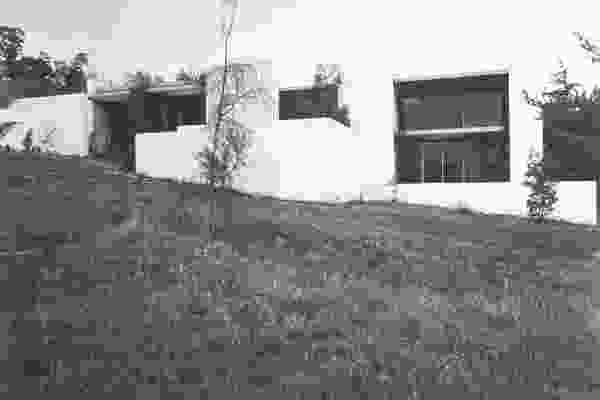 Among his notable works are the Cooper-Hewitt, Smithsonian Design Museum Arthur Ross Terrace and Garden in New York City (2015), the Powell Street Promenade (2012) and New de Young Museum Gardens (2005) in San Francisco, Splash Pad Park (2003) in Oakland and the Hill District Greenprint masterplan for Pittsburgh, Pennsylvania (2010). Hood is a professor of landscape architecture at the University of California, Berkeley where he specializes in community development and citizen participation through landscape design processes. 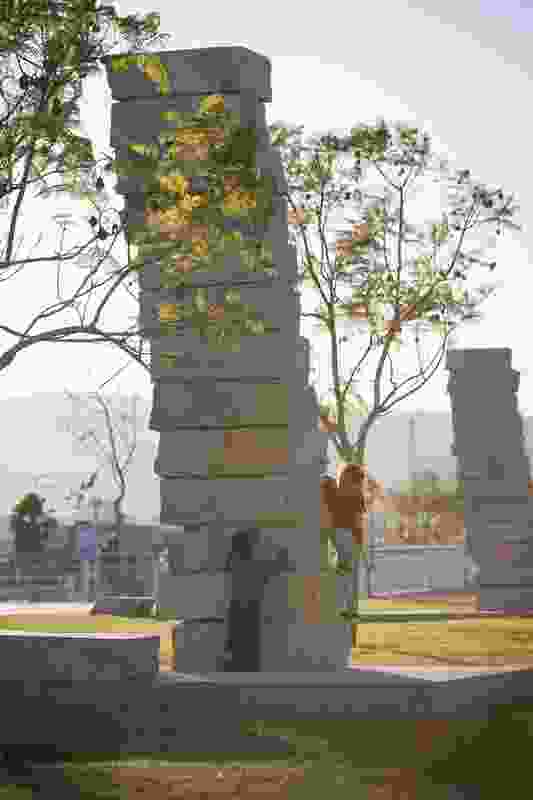 Throughout his career, Hood has been the recipient of numerous awards, including the AIA Award for Collaborative Achievement in 2011, the Cooper‐Hewitt National Design Award for Landscape Design in 2010 and the Academy of Arts and Letters Architecture Award in 2017. Full details of the 2019 Landscape Australia Conference program are available here. To purchase tickets to the conference, go here. 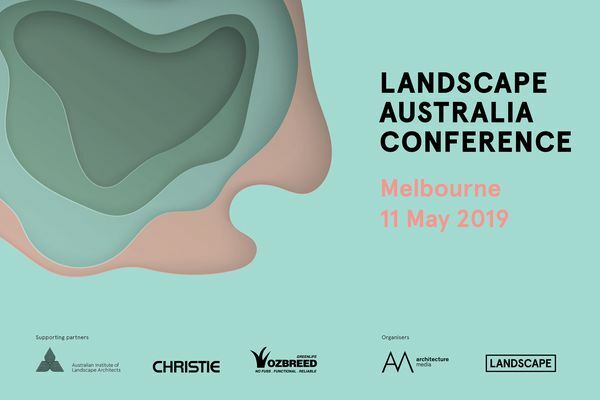 The Landscape Australia Conference is part of the 2019 Victorian Design Program and is generously supported by the Australian Institute of Landscape Architects, Ozbreed and Christie, presented by Landscape Architecture Australia magazine and LandscapeAustralia.com, and organized by Architecture Media. The New de Young Museum gardens in Golden Gate Park, San Francisco by Hood Design Studio. 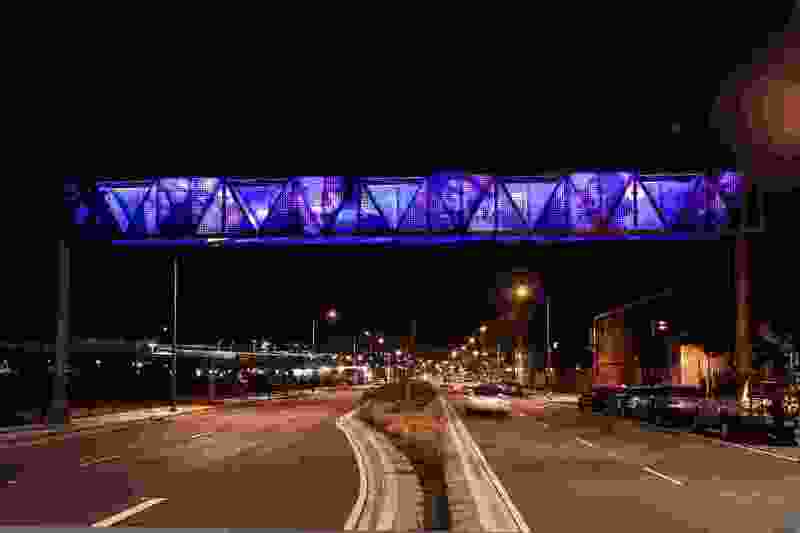 The 7th Street Gateway in Oakland, California is emblazoned with portraits of local and national African American leaders. 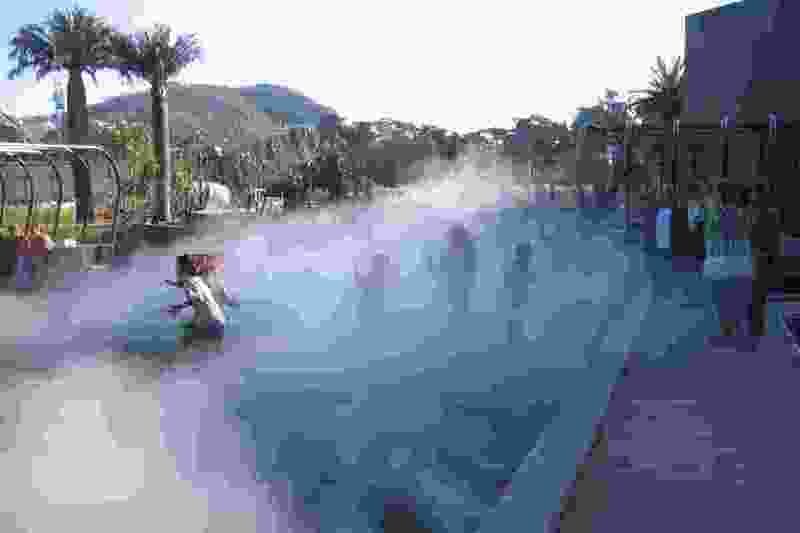 The project aimed to create a destination that instills a sense of ownership among the West Oakland neighborhood. 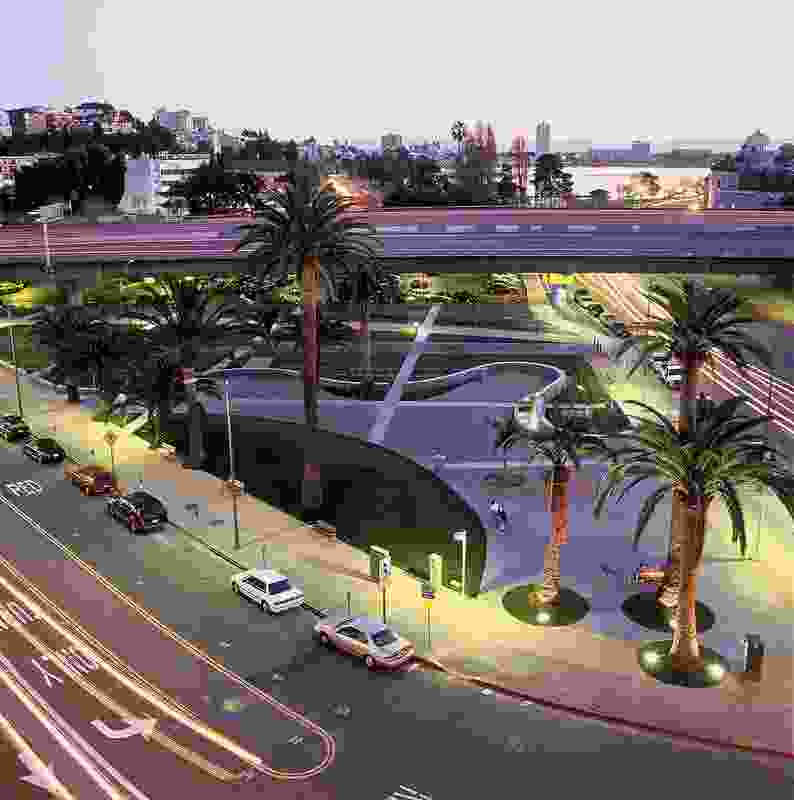 Splash Pad Park in Oakland, California transformed an underutilized turnlane under an elevated freeway into a flexible space for community events. 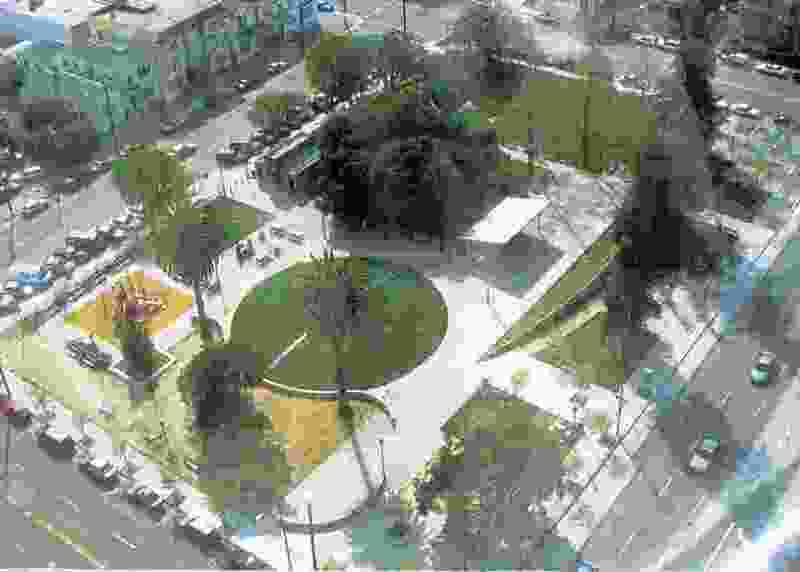 Lafayette Square Park in Oakland, California by Hood Design Studio. 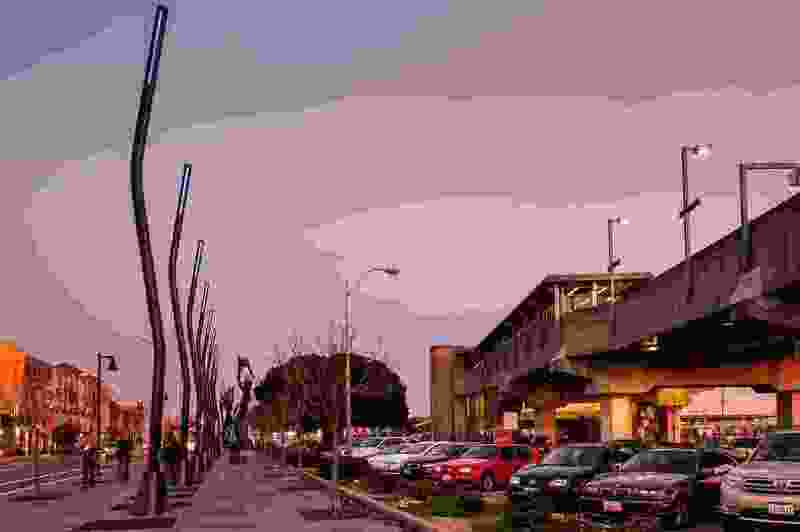 The 7th Street Gateway and public art project in Oakland, California aimed to create a destination that instills a sense of ownership among the West Oakland neighborhood. 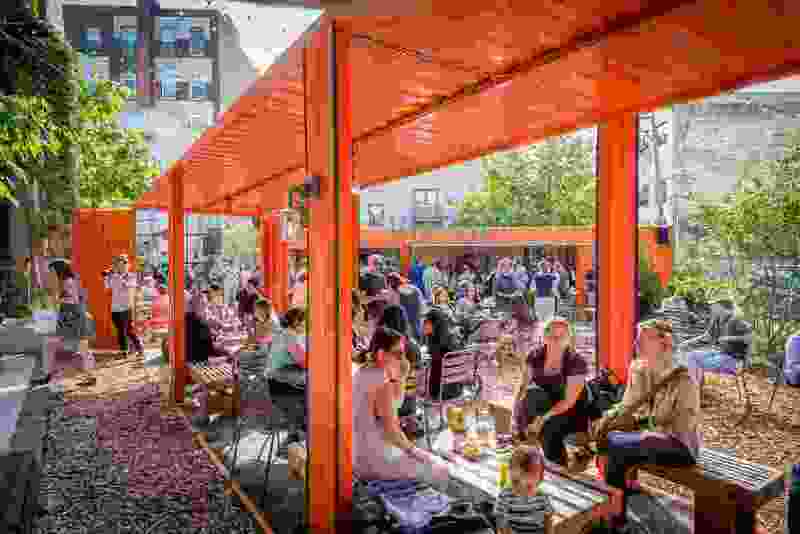 Hood Design Studio designed a pop-up park as a preamble to the proposed Viaduct Rail Park in Philadelphia. The Coastlines Wilmington Trail public sculpture in Wilmington, California by Hood Design Studio.